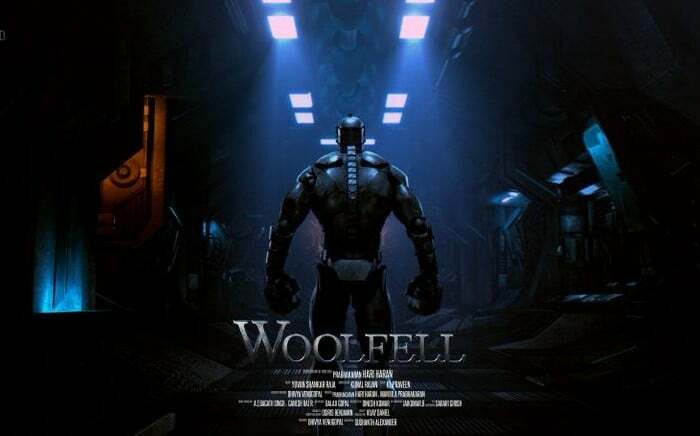 One of Leading Music Composers of Kollywood Cinema, Yuvan Shankar Raja is making his Internation Debut with the Movie ‘WoolFell’. This Movie’s First Look Posters were released recently in the Internet and has been spreading viral all over Social Media. Yuvan Shankar Raja’s entry into International Movie Industry made Kollywood Music Lovers feel excited and All his audience are expecting a lot from him. And We hope he won’t break their Expectations. Kudos to him for going International from TamilGlitz Team.